The DJI Mavic Pro is as powerful as it is compact. 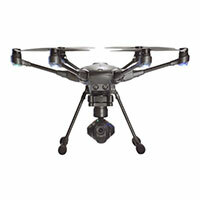 With it's flexible design, the Mavic 's arms rotate inward making it smaller for storage and easy to transport. 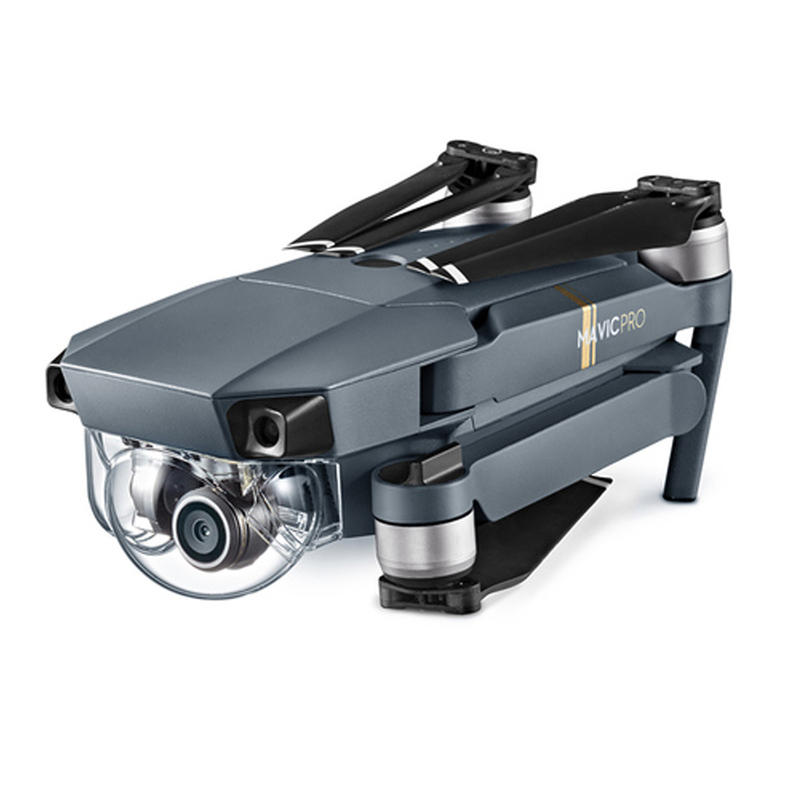 The Mavic features 24 high performance computing cores with an all new transmission system for long range flight (4.3 miles). 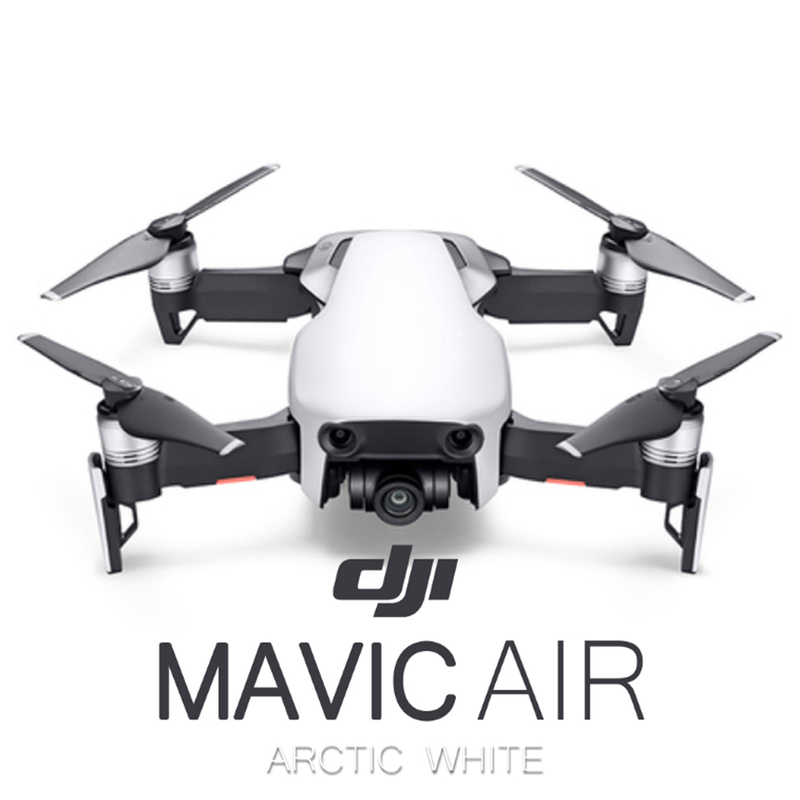 Equipped with 5 vision sensors and a 4K camera stabilized by a 3-axis mechanical gimbal, the Mavic is the perfect drone for the perfect shot. I bought this Magic pro for my husband's birthday. 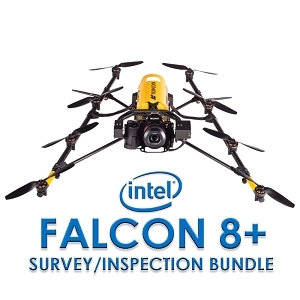 He has over a dozen drones and fly's constantly. We have a video production com. 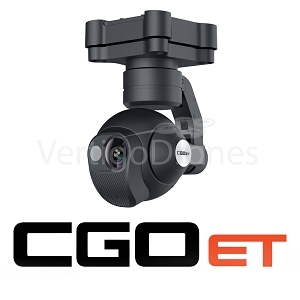 And the videos and photos are used in our production. 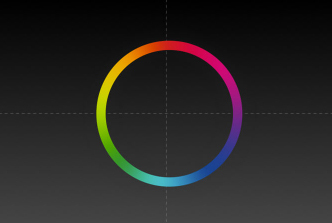 I must say the Magic pro just updated the bar. He fly's it everyday and the videos he captures with the pro are beautiful. He rarely uses any of the other drones anymore. He bought the dji goggles and his confidence has sky rocketed. Definitely the best drone he ever owned. All his other drones are plastic and through use become kinda ragged looking the pro is metal and is strong. He says the pro is definitely at the top of its game. 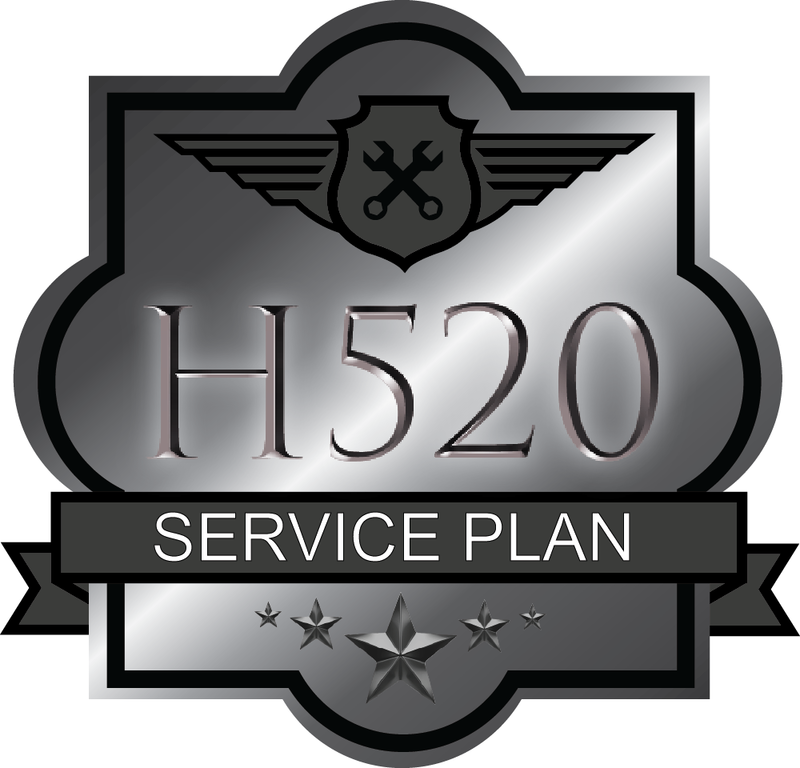 Q: What's the difference between this and the platinum version? 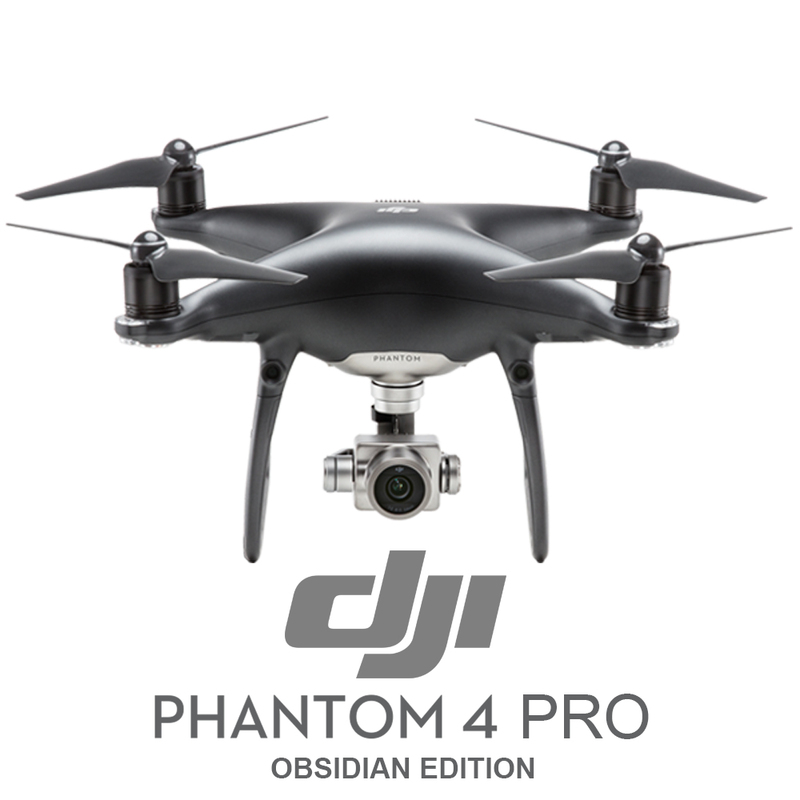 A: The difference between the two is first the appearance, the Pro Platinum is a platinum color unlike the Mavic Pro that is a blueish coloring. Also the Pro Platinum comes with two different colored propellers (in the Fly More Combo) Gold and Platinum tip propellers. 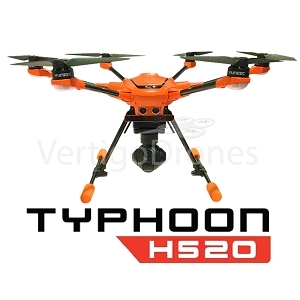 Second, the newly designed ESCs apply the Field Oriented Control, or FOC technology with a new sine wave drive. 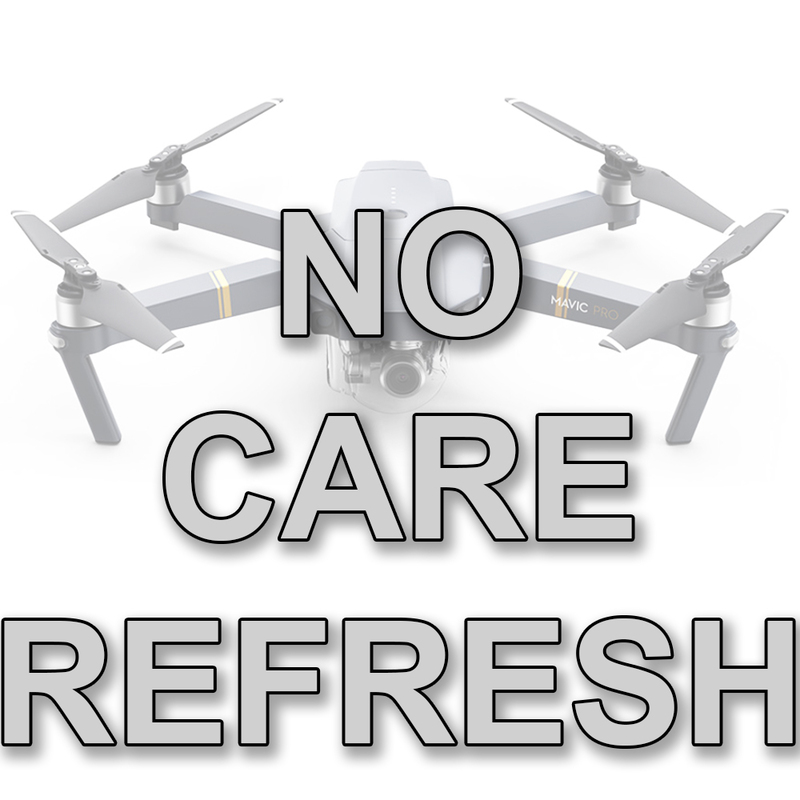 With the featured FOC technology and dedicated 8331 noise reduction propellers, we found that the Mavic Pro Platinum was much quieter with a dB level 60% lower than the Mavic Pro. 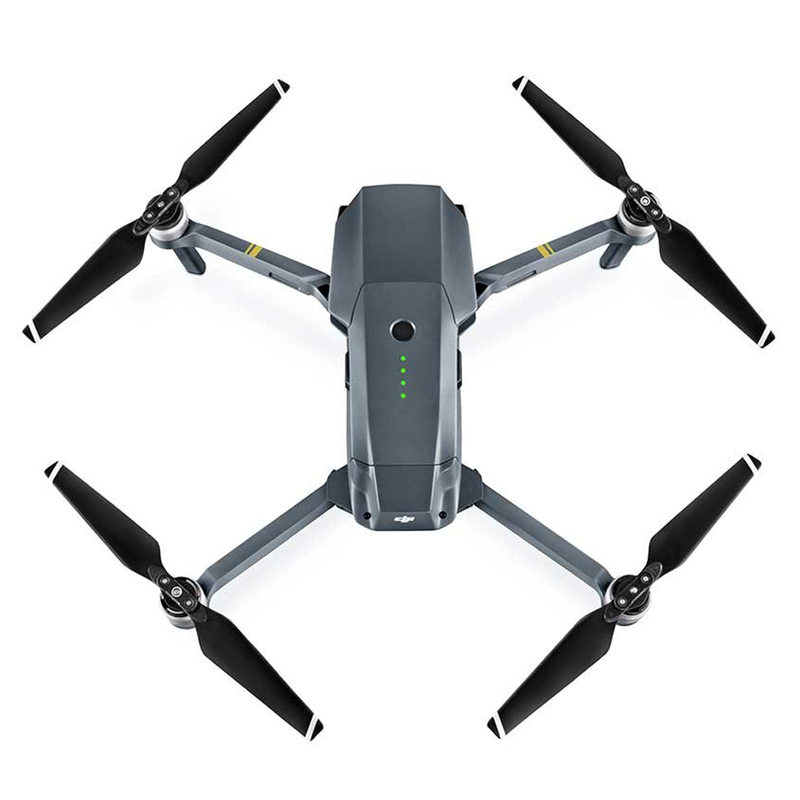 The quick-release noise-reducing propellers combined with the FOC technology allow the Mavic Pro Platinum to quietly fly through the air. 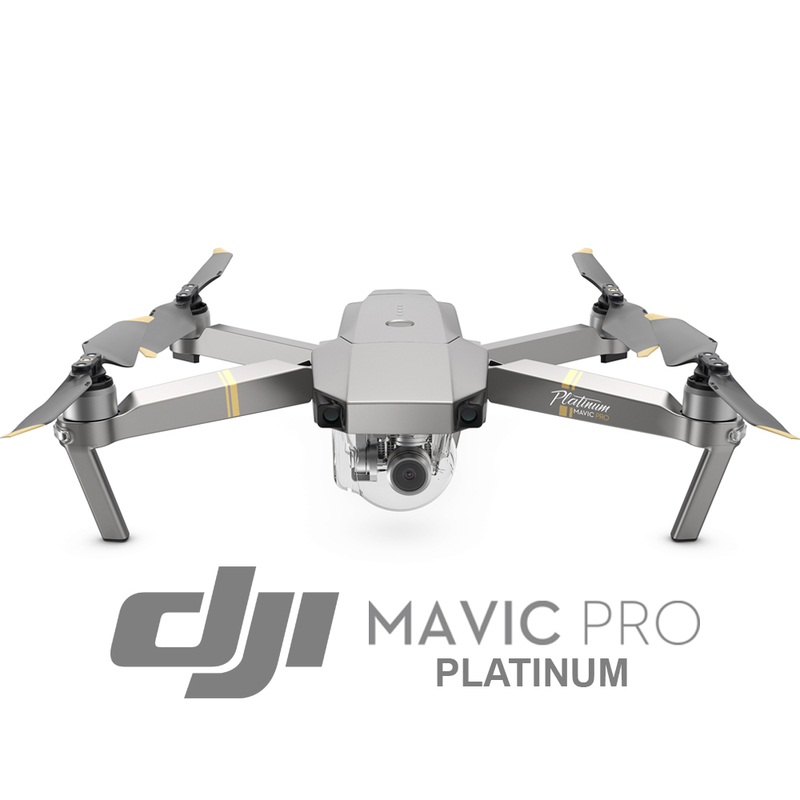 Lastly, The overall operating efficiency of the Mavic Pro Platinum is also increased compared to the Mavic Pro. 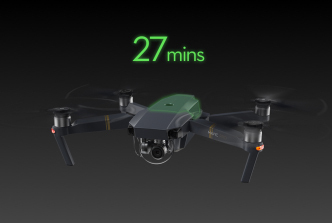 After testing the Mavic Pro and Mavic Pro Platinum in the same scenario, the Mavic Pro Platinum was able to fly up to 3 minutes longer (30 minutes at a constant speed of 25 km/h without winds) thanks to its newly designed propulsion system. 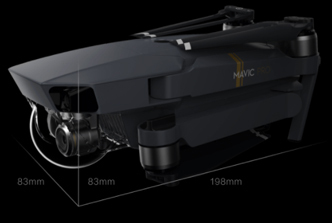 Mavic Pro Folded: Height: 83mm x Width: 83mm x Length: 198mm.  Weight: 743g. The DJI Mavic Pro controller now features OcuSync transmission technology, with an impressive range of 4.3mi (7km)*, HD 720p long range and Full HD 1080p short range video streaming. 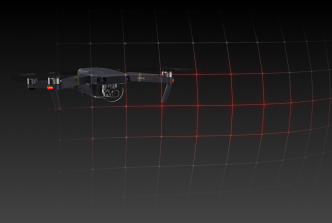 The Mavic Pro comes equipped with FlightAutonomy technology to detect obstacles as far away as 49ft (15m) . 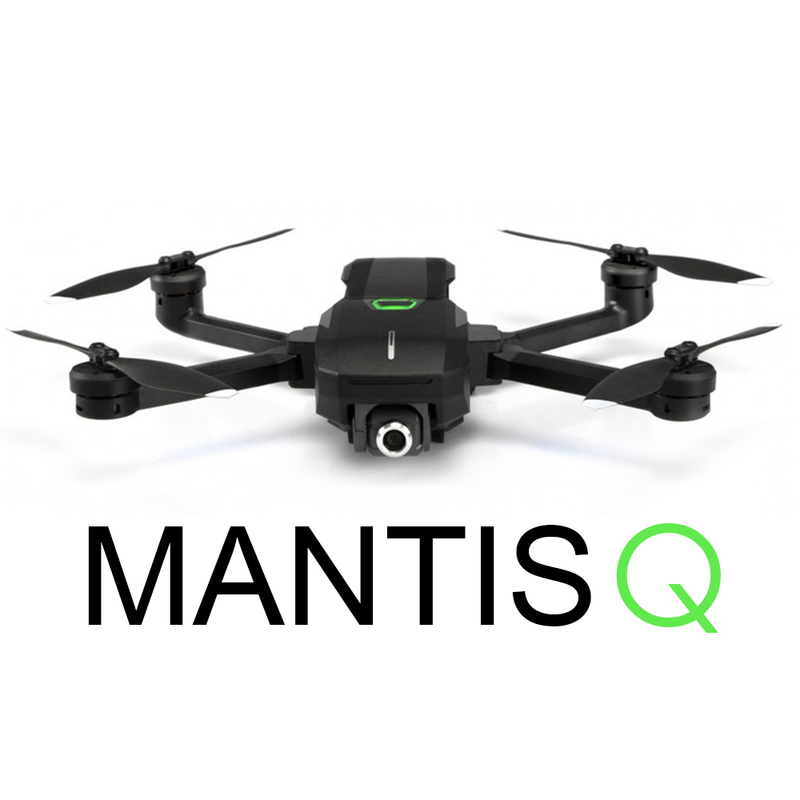 This allows the Mavic to avoid any obstruction by maneuvering around the obstacle. 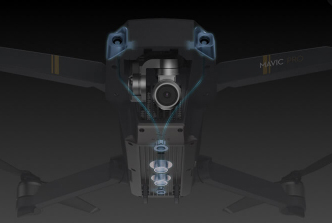 The Mavic Pro comes with forward and downward vision sensors, allowing it to hover safely indoors or in places without GPS. 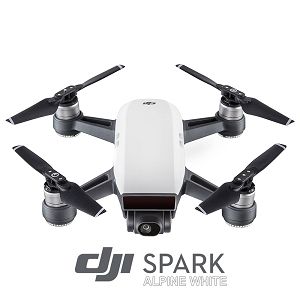 At only 1/6th the size of the Phantom 4, the Mavic is certainly small, but this reduction in size does not account for any loss in flight time. 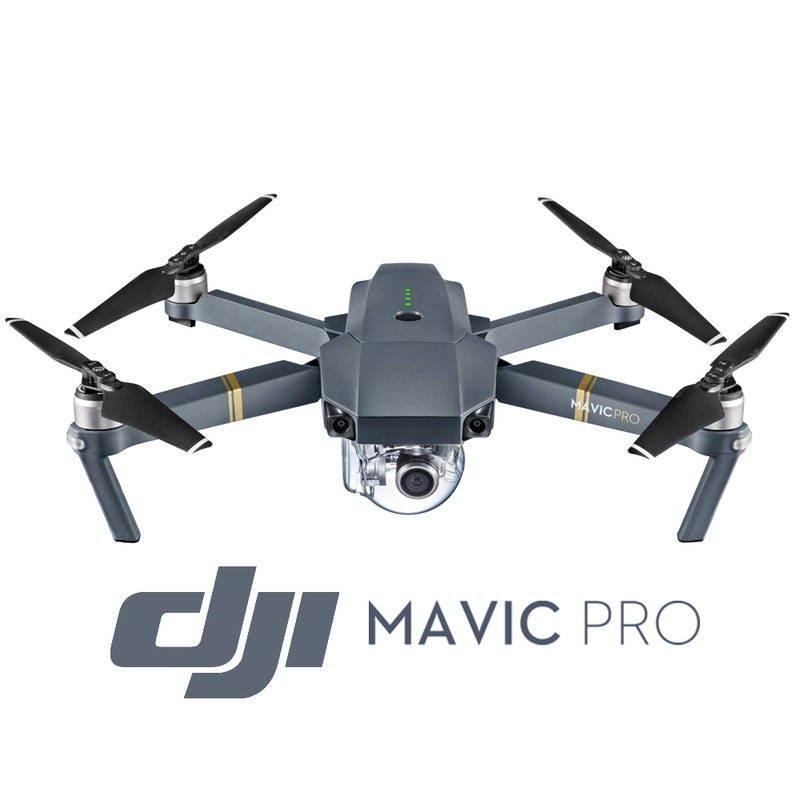 Capable of reaching a maximum flight time of 27 minutes and a maximum distance of 8mi (13km), the Mavic Pro will surprise you with it's endurance. 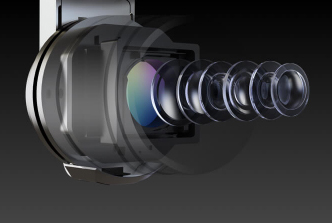 Film in 4K video at 30fps without the need for Electronic Image Stabilization. 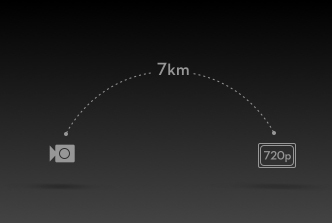 This ensures that all your footage is 4K. 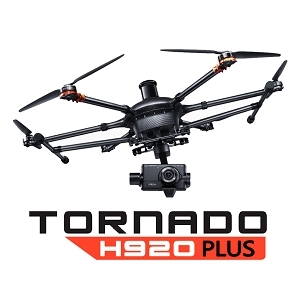 The miniaturized, ultra-precise 3-axis gimbal is capable of stabilizing the camera even during high-speed motion for smooth video and sharp photos. 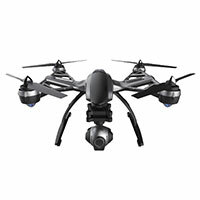 The Mavic’s 12-megapixel camera with Adobe DNG RAW support is in a league of it's own. Capture professional grade pictures no matter who you are. 3773 points will be rewarded to you when you buy this item.